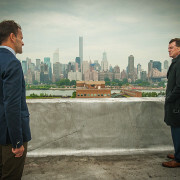 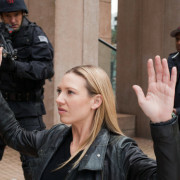 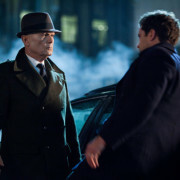 Photos from the Elementary season premiere titled “The Past is Parent” and introducing John Noble as Sherlock Holmes’ father. 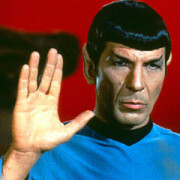 Legendary actor Leonard Nimoy of Star Trek, Fringe and Mission Impossible fame has passed away. 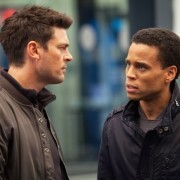 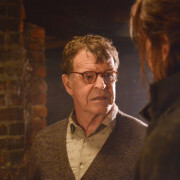 Sleepy Hollow: More “Sin Eater” Images – Now With John Noble! 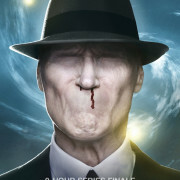 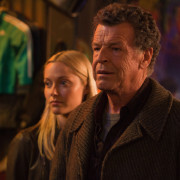 Fringe’s John Noble will be guest starring on FOX’s Sleepy Hollow.